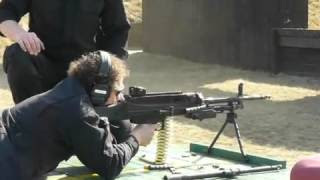 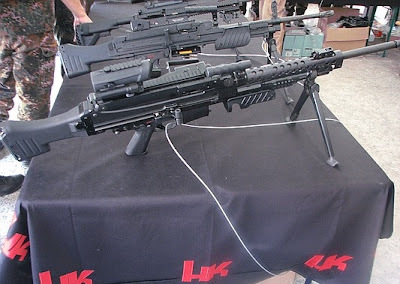 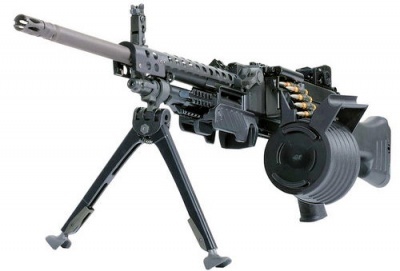 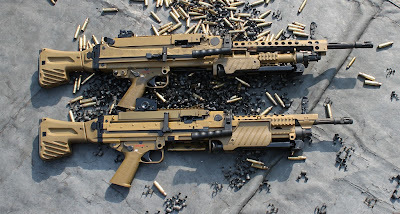 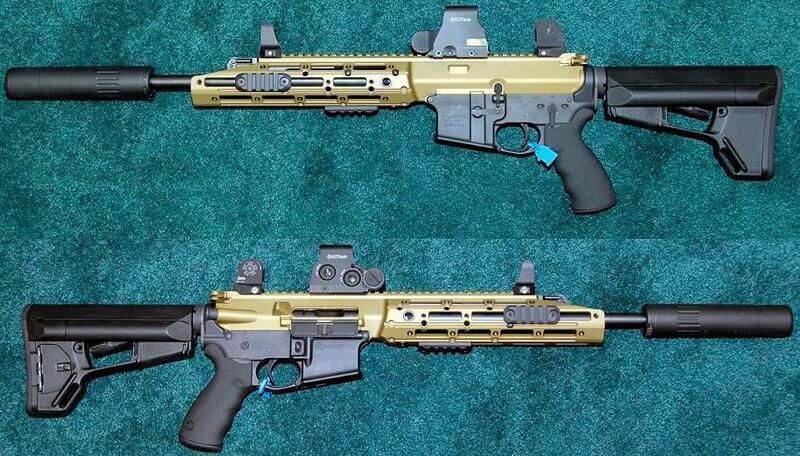 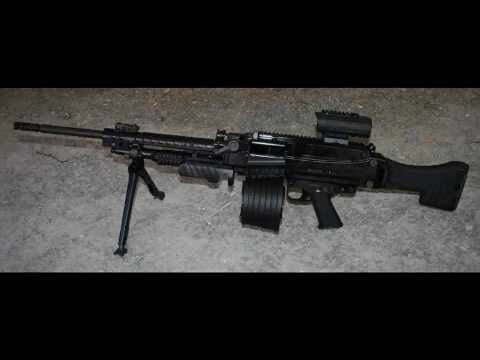 The HK121 is a 7.62×51mm NATO general-purpose machine gun manufactured by Heckler & Koch. 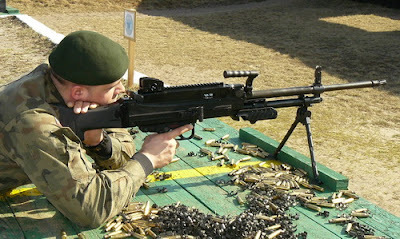 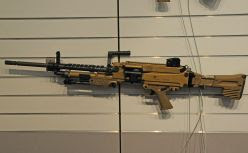 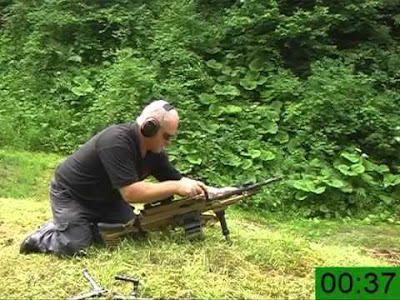 The weapon is intended as a replacement for the Rheinmetall MG3. 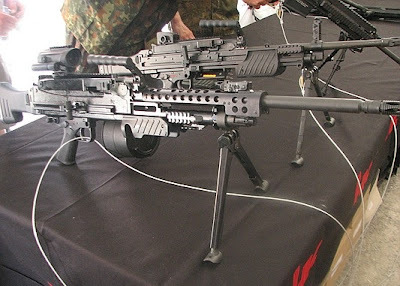 This weapon resembles the 5.56×45mm NATO Heckler & Koch MG4 light machine gun which was adopted into German military service in 2005.